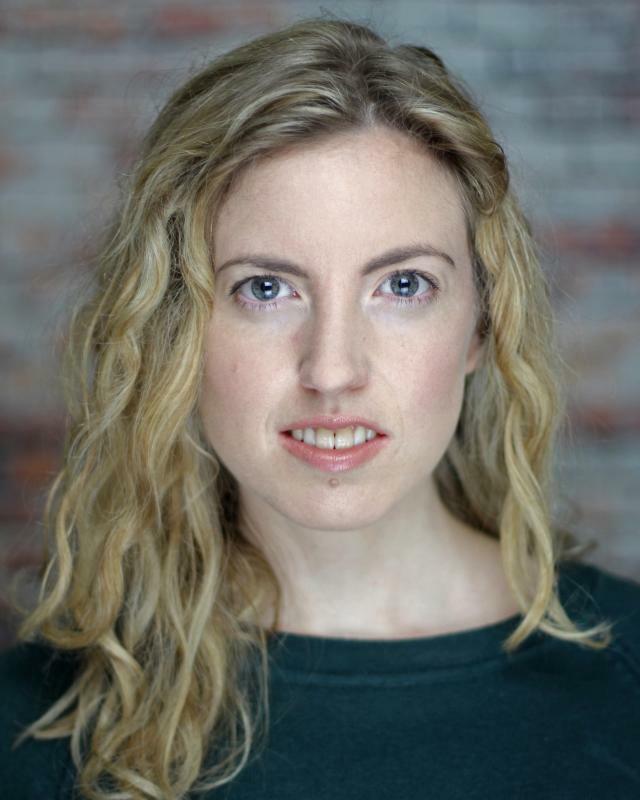 London based female actor with strong dance and movement skills. Intermediate - unarmed, 18th century smallsword, broadsword. Contemporary dance, period dance, physical theatre, horse riding, ice skating, teaching swimming.